Here is a resume perfectly designed for social media profiles. The cv presentation looks like a chat, and we understand in one second what kind of job the candidat is looking for. 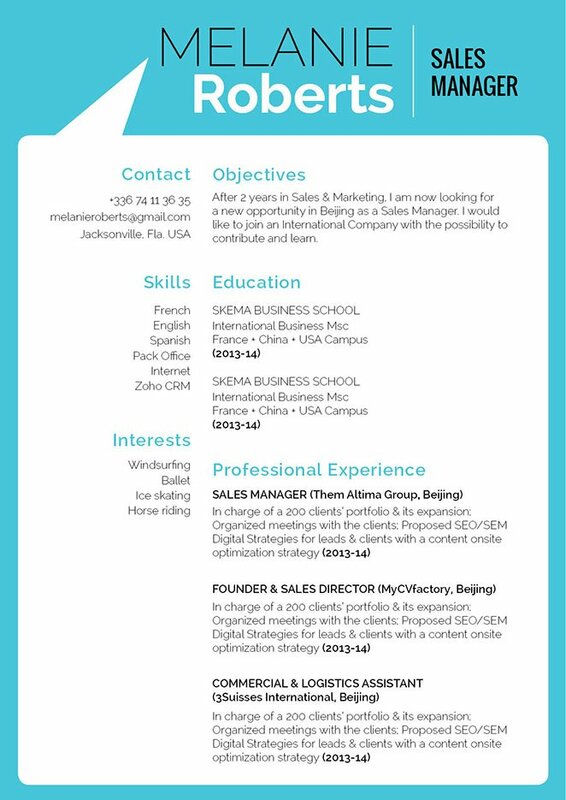 CV template to download "Social media"
Looking for a unique and eye-catching modern resume template? Then the Social Media resume is just what you’re looking for! This CV template comes with a well-structured format that lists down all your qualifications with great effectivity. Your potential employer will surely be impressed as all the relevant content to the job is clearly laid out for them! And with its functional design, this resume template is perfectly applicable to any job type! 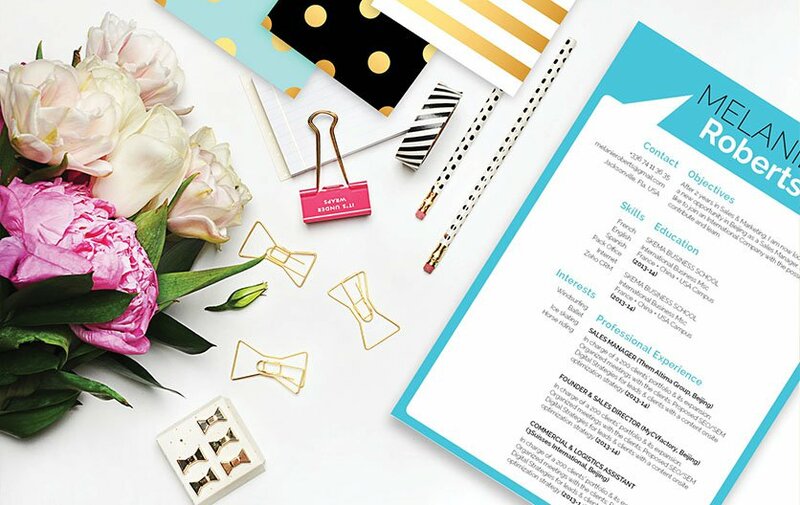 Creating a well-structured resume design can make the difference between you getting that dream job or not. But how can you make an effective resume? Easy! – First, use a simple, yet professional font such as Helvetica, San Serif, or Calibri, limit your font size between 11 and 12, and selectively apply bold or italic font styles help guide the reader along your resume. The use of graphics and symbols can bring attention to essential parts of your CV, and the use of wide-margin ins, headings, and subheadings will give your resume a logical format that is easier to follow for your reader.